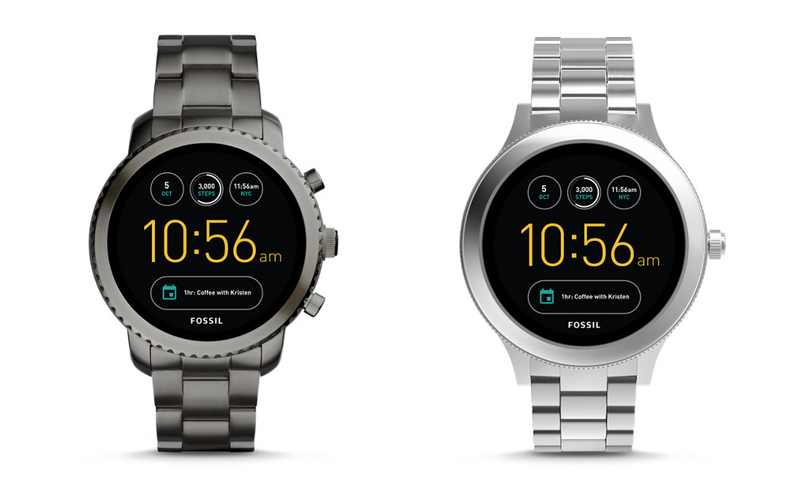 Fossil announced two new Android Wear smartwatches a few months ago, but they weren't supposed to be out until September 24th. Pre-orders for the Q Venture and Q Explorist popped up last month, and now most of the models appear to be on sale a bit early. You can get the watches from Fossil or at eBags. Unlike past Fossil smartwatches, these devices have fully round displays instead of the flat tire. 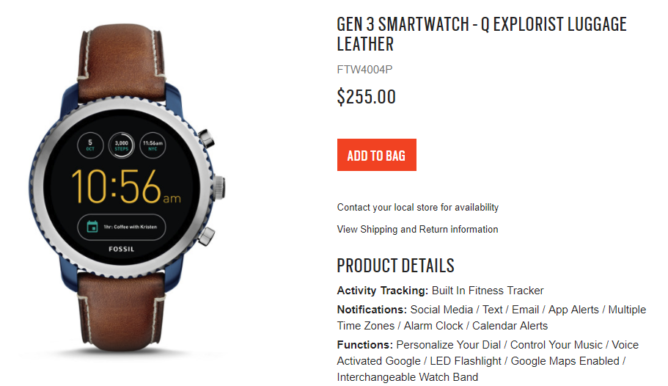 The Venture and Explorist have been available for pre-order on Fossil's site since last month, but now those pre-orders are just regular orders. One of the watches was being shipped by eBags early, but now it's got company. The retailer has started selling the other versions with shipping in the next few days. Pricing for the two watches varies based on the color and band material. The ones with leather straps have an MSRP of $255 and the metal ones are $275. You can even get the Explorist with brown leather band for 20% off on eBags with the code TRAVEL. That brings the price down to $204 from $255.